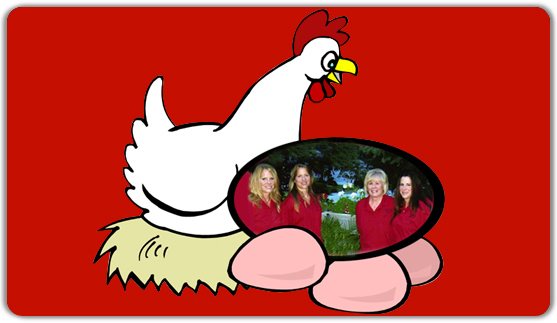 the team from House Hens is a perfect find! House Hens has been serving Delaware and Chester County since 1992. We are a family-owned business, and we still clean the homes of many of our original clients. Mother Hen Lonna does the bookkeeping, while daughters Kim, Kris, Melissa and Mary run the company. We clean with the rest of the staff and offer a strict guarantee on our work. Our trademark is care and consideration. 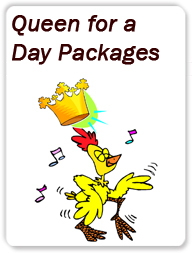 House Hens repeatedly delivers efficient, reliable cleaning with an emphasis on quality.